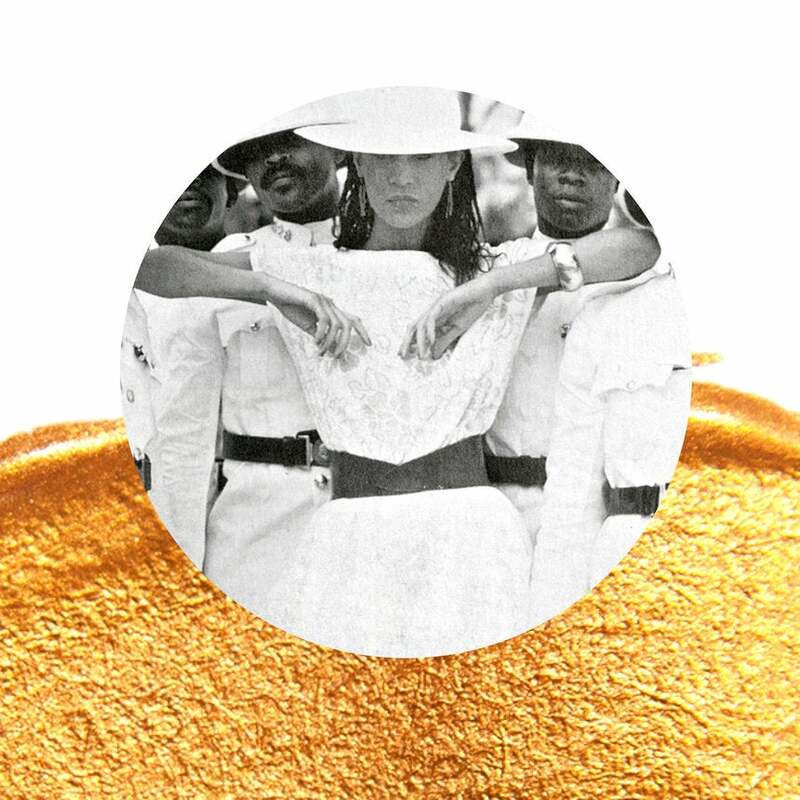 White is no longer reserved for yacht parties or country club gatherings— the color can be chicly worn all summer with these stylish items. 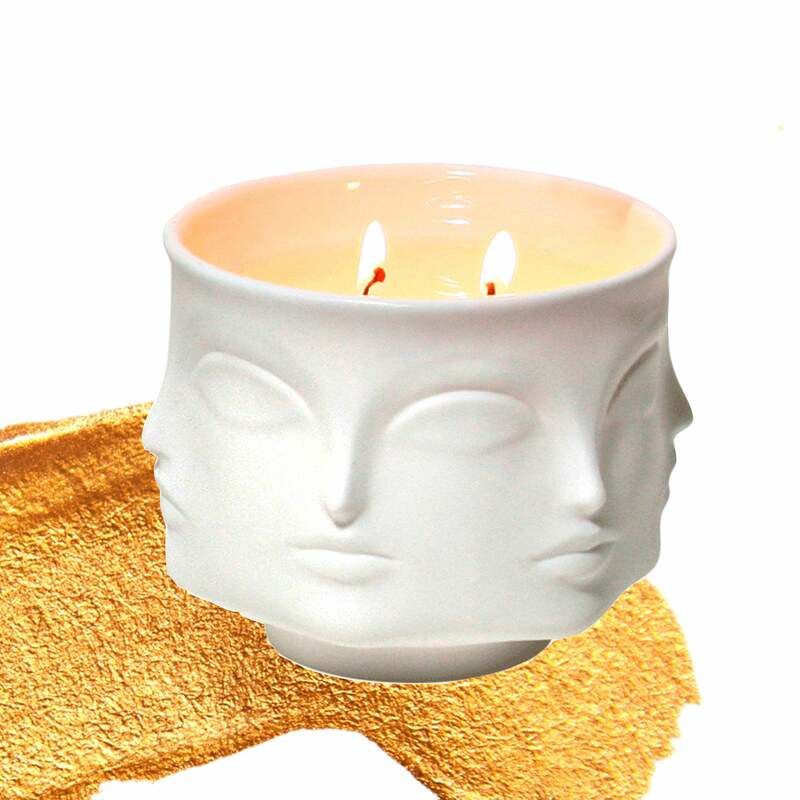 JONATHAN ADLER "Muse Blanc" candle, $78, jonathanadler.com. SHOEDAZZLE "Bexley" heels, $43, shoedazzle.com. 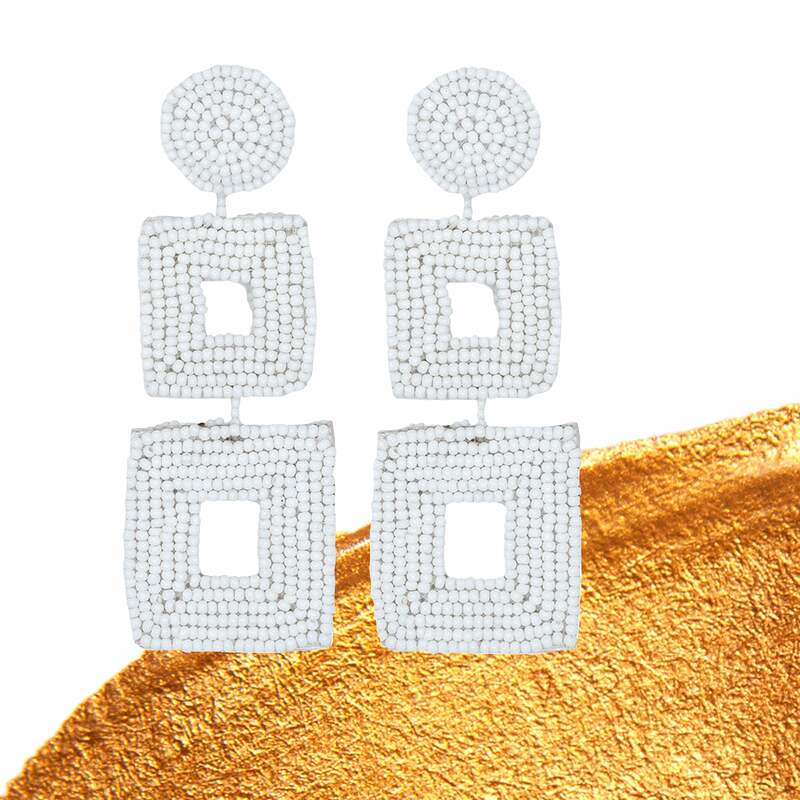 KENNETH JAY LANE square drop earrings, $100, kennethjaylane.com. 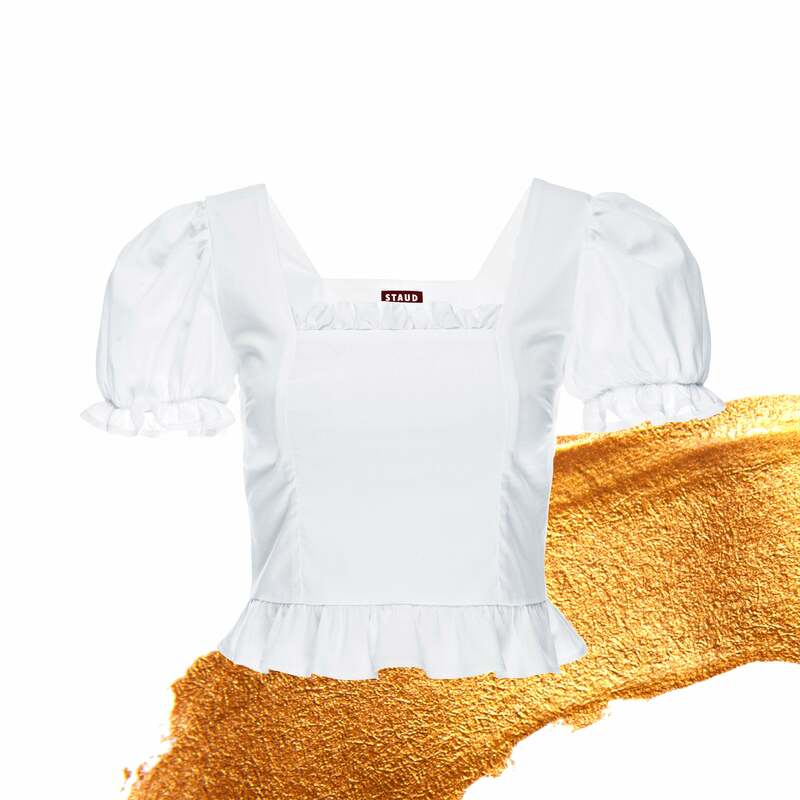 STAUD "Ann" top, $200, staud.clothing. 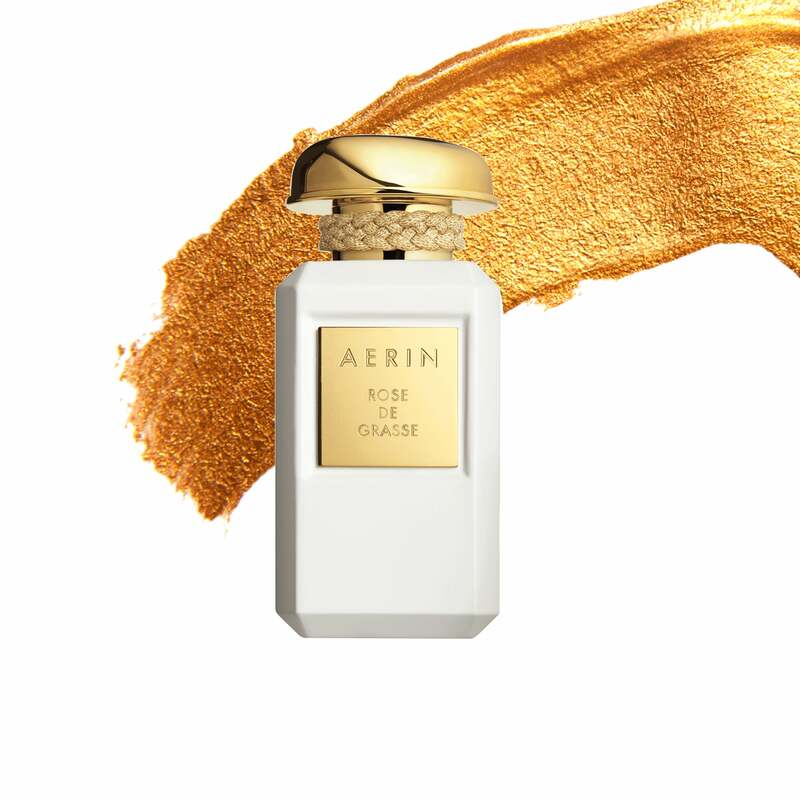 AERIN Rose de Grasse parfum, $215, aerin.com. SHOSHANNA "Valery" dress, $395, shoshanna.com. 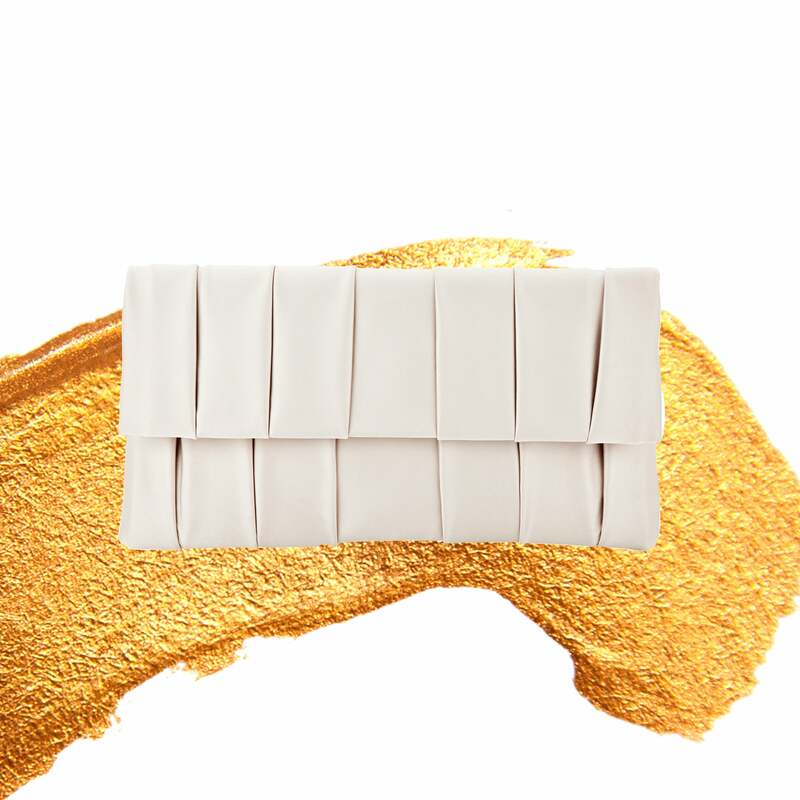 ADRIANNA PAPELL "Sky" pleated clutch, $48, adriannapapell.com. 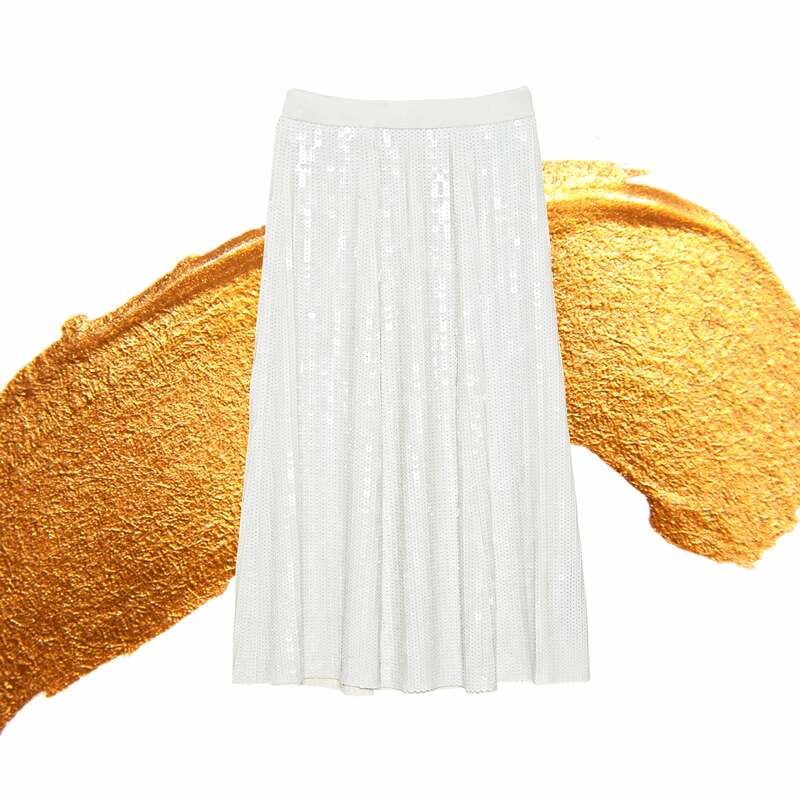 ZARA "Sequin Midi" skirt, $60, zara.com. 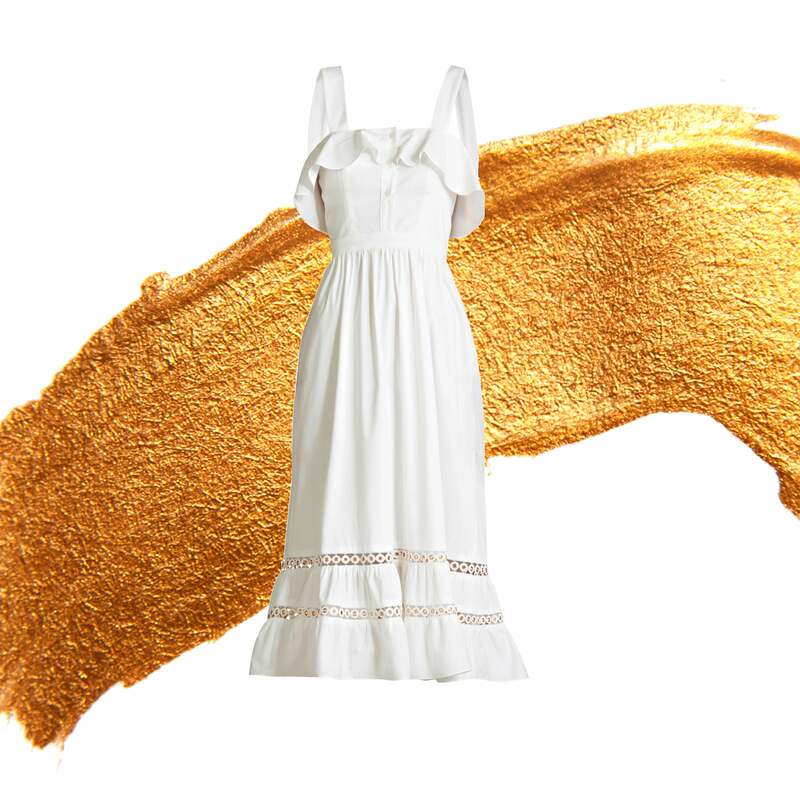 Stride right in hot summer whites and stunning shades. Whether you’re slim or curvy, play it cool this season in crisp white essentials.